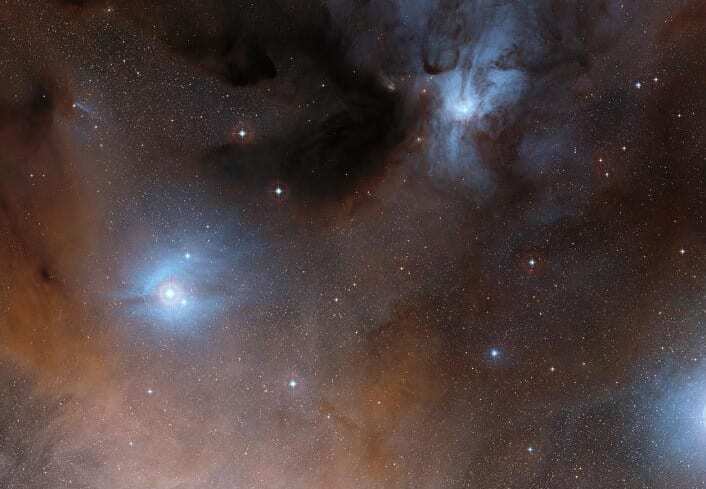 This warm and dense region contains young stars at the earliest stage of their evolution surrounded by a cocoon of dust and gas – similar conditions to those when our Solar System formed. The researchers used data from the Atacama Large Millimeter/submillimetre Array (ALMA) telescope in Chile to uncover evidence for the presence of glycolonitrile in the material from which the star is forming – known as the interstellar medium. This follows the earlier detection of methyl isocyanate in the same object by researchers from Queen Mary. Methyl isocyanate is what is known as an isomer of glycolonitrile – it is made up of the same atoms but in a slightly different arrangement, meaning it has different chemical properties.